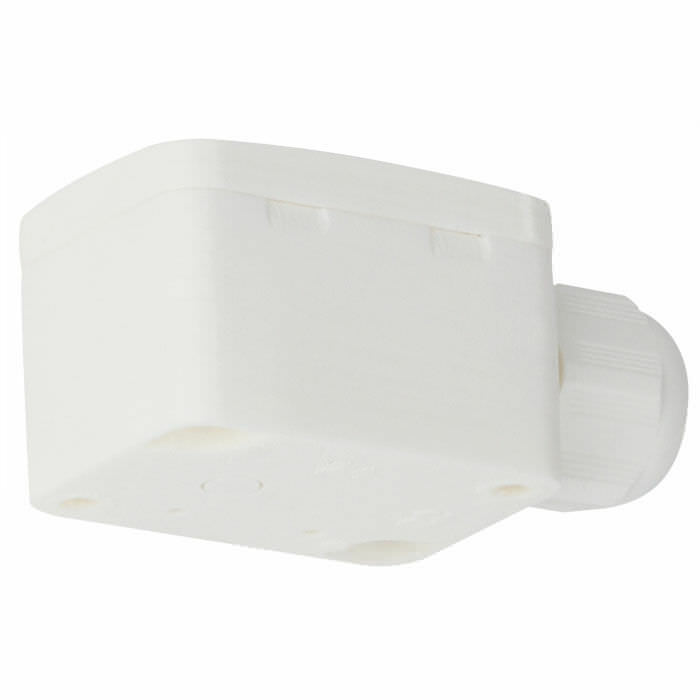 Model TF41 ambient temperature sensors are used for temperature measurement in external areas as well as in cold rooms and production and storage facilities. The extremely small housing even enables mounting in locations where there is very little space available. The model TF41 ambient temperature sensors are delivered as standard with the measuring element integrated within the housing. For faster temperature measurement, the TF41 can alternatively be delivered with an external sensor shaft. To prevent erroneous measurements through strong radiation from sunlight, we offer a clip-on sun cover as an accessory. By selecting the appropriate measuring elements, the TF41 ambient temperature sensors are compatible with all commonly used control systems.